Operation Orion 2012 was an exciting journey of friendship, memorable experiences and meaningful community engagements in Singapore and Thailand. The team of 47 was a diverse group of year 1 to 4 undergraduates from various faculties — engineering, science, art and business. The heterogeneity of students brought new perspectives into the traditionally engineering dominated Operation Orion, enabling us to reach greater heights. 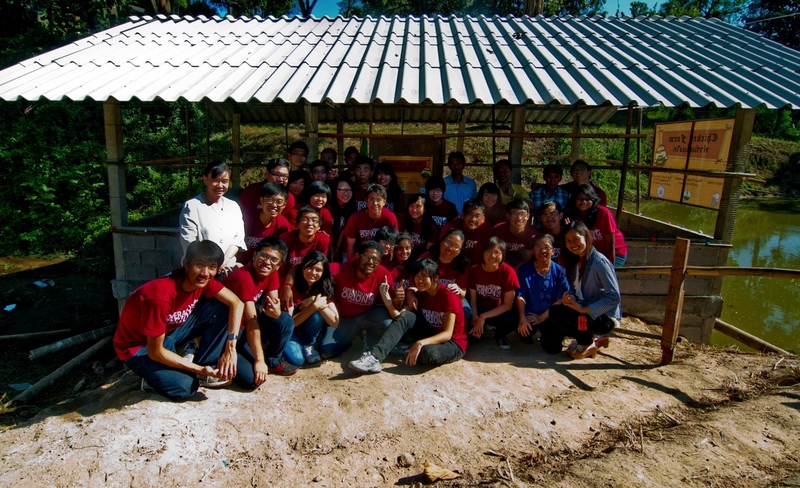 26 members embarked on an expedition to Chiang Mai, Thailand in December 2012 to build a chicken farm for the Ban Pang Hang School. 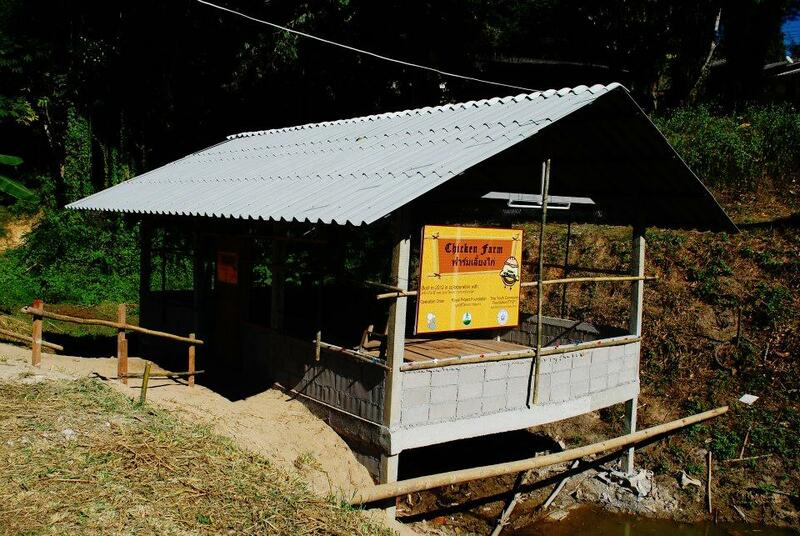 The aim of building the chicken farm was to provide agriculture learning opportunities, sustainable sources of income as well as enhanced nutrition for the rural Thai primary school children. Complementary to the oversea trip, our members were also involved in a series of local community based activities before and after the trip. Operation Orion 2012 started off with the inaugural Orion orientation camp. 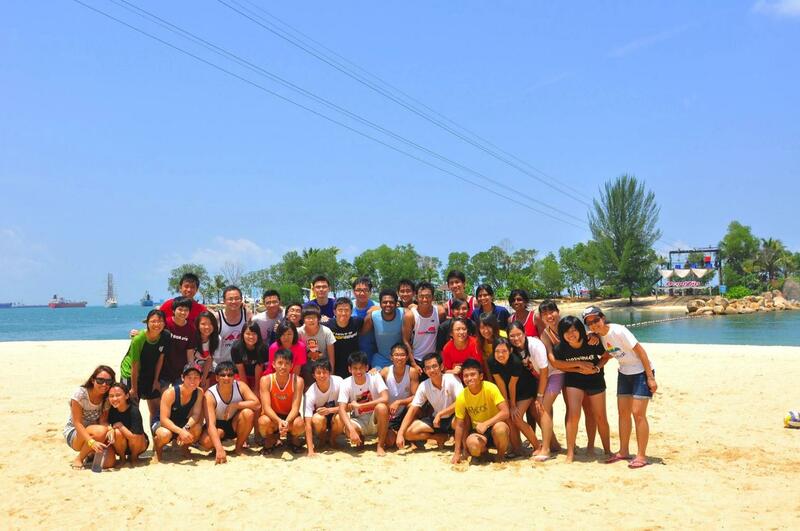 The 1.5 days Orion Camp in Sentosa was an excellent platform to bond past and present Orion members.Thereafter, we held a series of events throughout the semester to further gel our Orion family and raise funds – booth fundraising, Karang Guni, bazaar and local community engagements at Ang Mo Kio Family Service Centre. After months of preparation, we flew to Thailand to embark on the overseas expedition. The chicken farm was an exciting project for us as it enriches the children’s lives more sustainably with long term food supply, agriculture learning experiences and income. Once we arrived in Chiang Mai, we were warmly welcomed by the local community. The senior members reconnected with the community they had closely worked with in Operation Orion 2011 while the junior members forged new friendships with our Thai counterparts. Special mention has to be given to our Thai translator, Kate, who helped us immensely when we conducted a multitude of activities for the Thai school children — such as incorporating new interactive games and dance moves into English lessons. Apart from constructing the chicken farm, we added more life into the classrooms by painting them based on different themes. A hallmark of Operation Orion 2012 is that we have been continuously running it for 13 years. Many members from Operation Orion 2011 returned to serve in Operation 2012 to welcome new members to our family. It was fun hearing the “senior” members share their memorably hilarious moments with new members especially since we were returning to the same school and village in Chiang Mai as Operation Orion 2011. The new members opened up quickly and in no time we created lasting memories of our own. The friendships, priceless moments and personal growth as individuals as well as a team will stay with us forever. We are proud that many have returned to serve Operation Orion 2013 to continue the tradition, while others continue to be engaged in philanthropic activities. 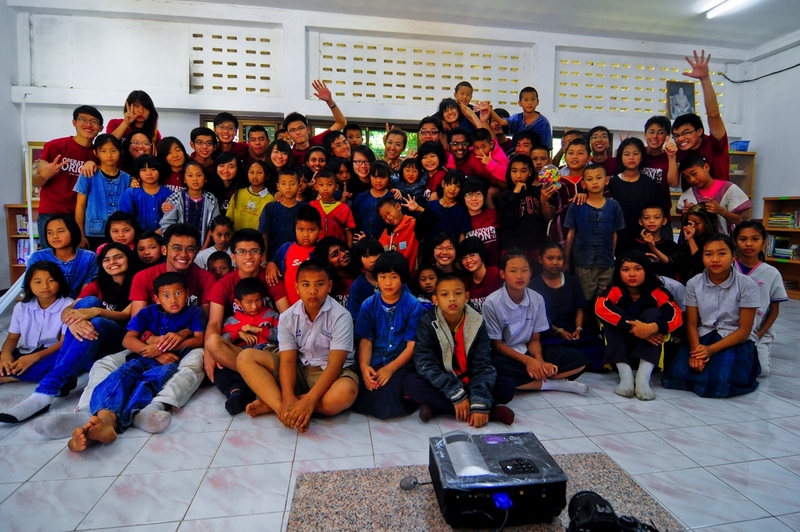 Some of us even returned to Chiang Mai to visit their newfound Thai friends! Keep the Orion stars shining in you! We would like to thank the following sponsors and partner. The students of Victoria Junior College and Dunearn High School who partnered with us for Karang Guni. And everyone who supported us!